Thank you David for an informative introduction to firearms. I enjoyed the concealed weapon class immensely. My success was a reflection of your instruction. Very professional! Took many classes and this place is by far the best! Thank you so much to the instructor for the special attention and fantastic training. Excellent training and information in a safe environment. 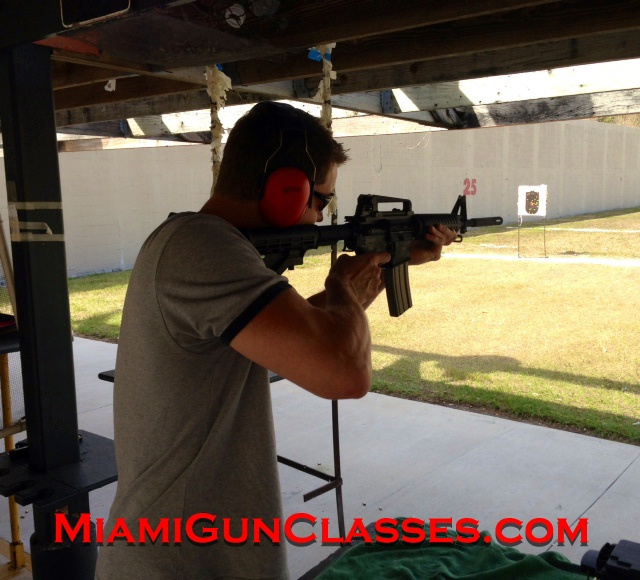 I would recommend Miami gun classes to anyone looking to get education on the proper use of a firearms. A social thanks to our instructor David Van Matt. Pistol training with miami gun classes.. just amazing!!!!! Took a class on firearms safety and the shotgun class and absolutely love the training, information and state of the art equipment. 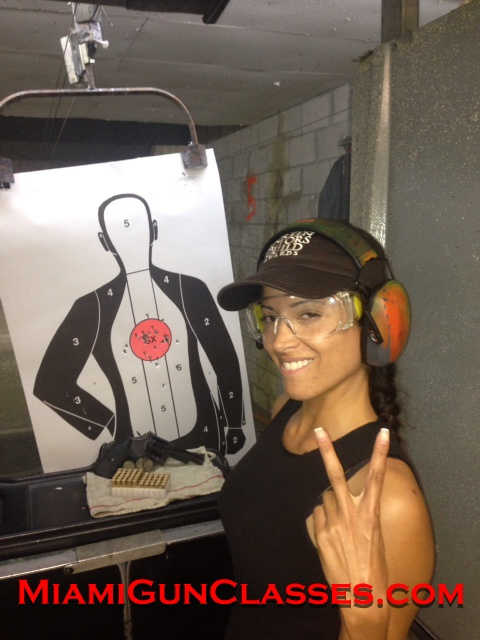 I would recommend Miami gun classes to anyone who want serious no nonsense no rambo type training.. It has taken me far too long to get round to leaving a review but I felt compelled to do so after having been so attentively taught by David von Matt, as an instructor and teacher he did well to engage me in an informative and friendly manner. Once out on the range I performed so much better than I would have done if given a silly tourist like session at a tacky gun centre, it was enjoyable to try shooting for the first time and I left wanting more sessions so i couple perfect the craft. the best place to take firearms training.. we did our CWP and pistol training here. just incredible how much better we got and how much information we left with!!! 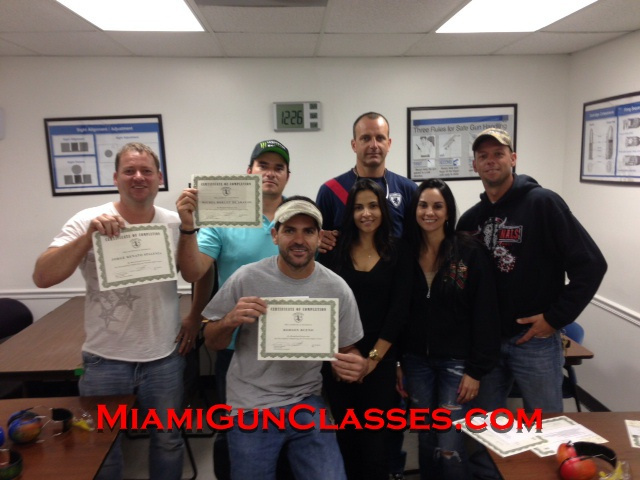 thank you so much Miami Gun Classes!!! I attended the Firearms Safety Course on December 12 for my concealed weapon license. David von Matt, the Chief Instructor, taught an excellent class! David is an extremely knowledgeable and experienced instructor. I highly recommend David as an instructor and will take continue 1:1 lessons with David. Great Class, Would recommend anyone to take. Safety is key and that's what the staff make sure of when your being trained. Show some self respect for yourself and show up ON TIME. This is a course to demonstrate that you are capable of understanding the procedure on how to handle a Firearm which incorporates RESPONSIBILITY. Take the first step and demonstrate that you know how to show up to an appointment ON TIME. Not only does arriving late inconvenience the instructor those who DID show up on time it is an initial indication that you are incapable of following instructions. Today I took the CWP class with David von Matt. It was a most positive experience. I learned so much and I can't wait until I can enroll my grandsons in David's class. Money well spent and I will recommend this course without hesitation. Well done David von Matt and thank you. I just took this class today, excellent course in CWP. The instructor, David was awesome , informative , caring, entertaining, knowledgable and very professional .I highly recommend him to anyone who is considering to take this class.